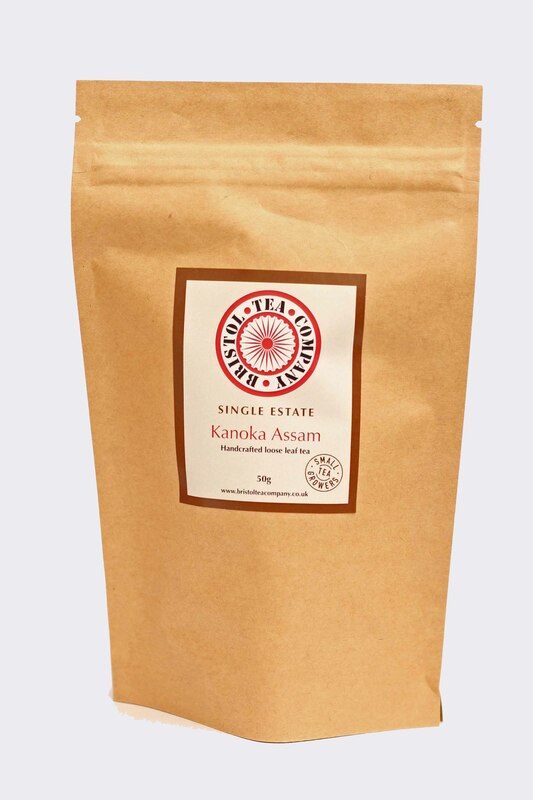 One of the Bristol Tea Company’s aspirations for the future is to source more teas from Small Tea Growers, so we are especially excited to be able to offer this handcrafted Assam from the Kanoka Estate. 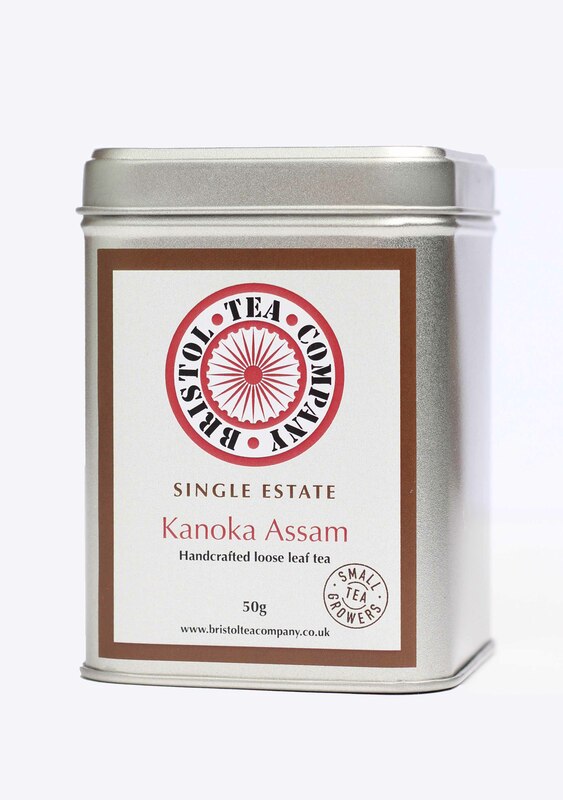 Situated in the Sonitpur district of central Assam, north of the River Brahmaputra Kanoka is a family run estate growing a mixed crop with just 8 acres turned over to tea. 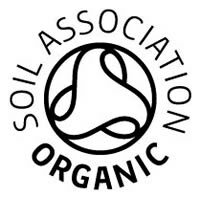 Naturally grown, using traditional farming methods to the highest environmental standards the estate is pioneering organic practices, co-operating with several other small tea growers to create a market for their beautiful handcrafted teas. 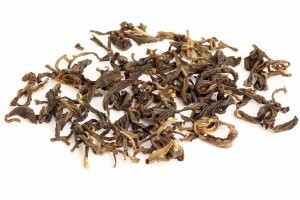 The long, dark leaves are rolled and twisted and contain plenty of tippy golden leaves. 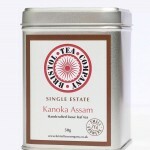 It creates a smooth malty Assam with slight sweetness. 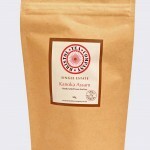 It has a bright copper liquor and can be enjoyed with or without milk. Infuse 1 healthy teaspoon per cup in fresh water at 95°C for 3 to 5 minutes. Perfect with or without milk. Don’t forget to add more water for a further infusion.